my co-worker just said - "this sounds like an error"
This sounds like work to me. We have thermal transfer printers in the production department that beep at the same frequency. hi! heavy metal plumber next door and i’m plugged into the bryce show. it’s a good day! ideally, this would be on 4 speakers.....can you guys get quadraphonic radios please? 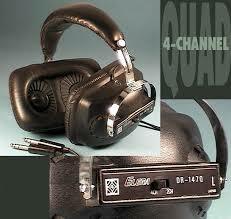 how would i wear quadraphonic headphones? 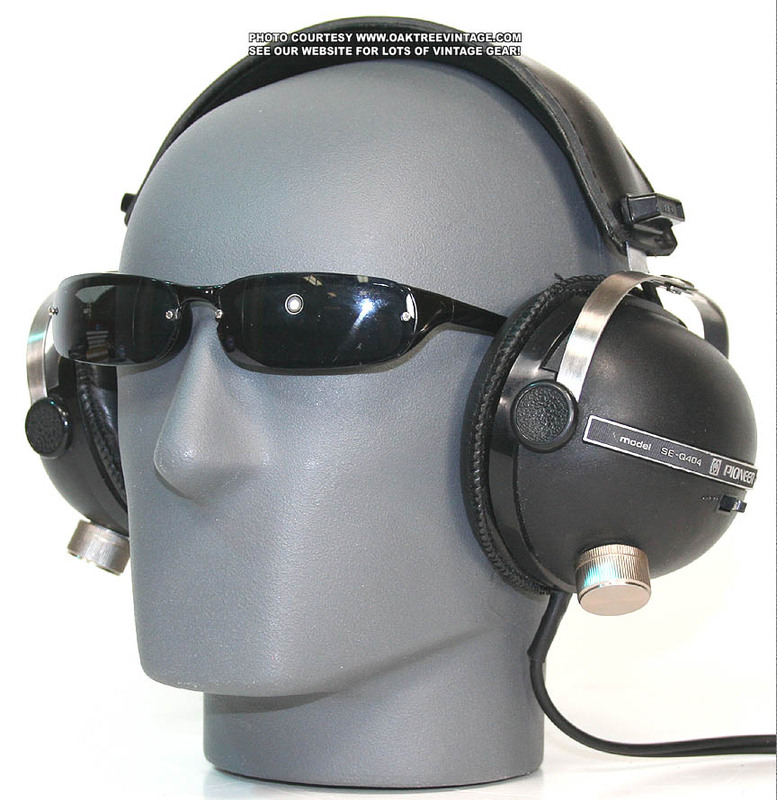 @sphere - get 2 sets of headphones, put one set over your ears and put the other set on your forehead and back of your head. oooooh. Smooth tone and such like. Tasty. Greets, the Bryce, and all. I was wondering where my quadrophonic ears were. Thanks! whoh. that is something else. who knew? what if i just want the grey, featureless head for my very own? It IS me, down to the grey cast of my bald head. Wow, I honestly think Bryce is all knowing. I suppose just the time when humans evolve to have four ears, there will be octophonic stereo available. My wife from Poland says Belarus is not that bad a place to live even though it is a communist dictatorship. Huh?! I better ask her again. The high pitched squeel is just hostile. bryce and his goddamn guinea pig unfriendly music! This is some pretty abstract accordion. No "um-pah-pah" here! When does the bedbug killer start? I need to reposition the speakers here. Is Huey Lewis closer at hand, Bryce? good idea! i can grab him and billy idol in one shot! @Ken-I stayed in a rooming house with bedbugs once. Their bites HURT. Wow. They leave a combination bruise/sore. YUK. This Jana Winderen thing is fascinating. Did you know that Bryce is 99% potatoes? True story! Bringing new meaning to Wake & Bake. In my late teens in the 80's I could sleep until 3. Pretty decadent, right? Playing pickup soccer tonight 9:30-11. I am the oldest dude there!!!! Ah Huey Lewis. His early work was too new wave for me. But on Sports, he really came into his own, commercially and artistically. Friggin' 6 °F. What is this nonsense? Likely much the same nonsense as here, βrian. +10C and rain now, by midnight, with wind chill, -19C. This Jonathan Coleclough & Andrew Chalk it pretty intriging! Kinda like a soundtrack. Really would like to see a major reissue campaign of Coleclough, Chalk, and related stuff like Mirror. Digging this to an impossible extent. I think Chalk is still selling most of his stuff on the Faraway Press site. Ah, thank you, I hadn't checked into that in quite a while. Yeah, the Mirror records are also amazing. I've probably suggested this before, but you should just do a marathon premium CD that's 40 minutes of you making funny noises. It would be a hit. a loverly 85F/30C down here, looks relative balmy (for Feb) in NYC/NJ as well. I'm assuming this is Music for Merce (Cunningham). Digging this also to another impossible extent again. Do you use an Ultrasonic Bathing Apparatus after the fleas have been aurally exterminated? Bryce's show exterminates, cleans and disinfects! wait can fleas get tapeworm? Bryce show is an aural piñata, and he's the one with the stick. Bryce played the Zangoria track 54 weeks ago!